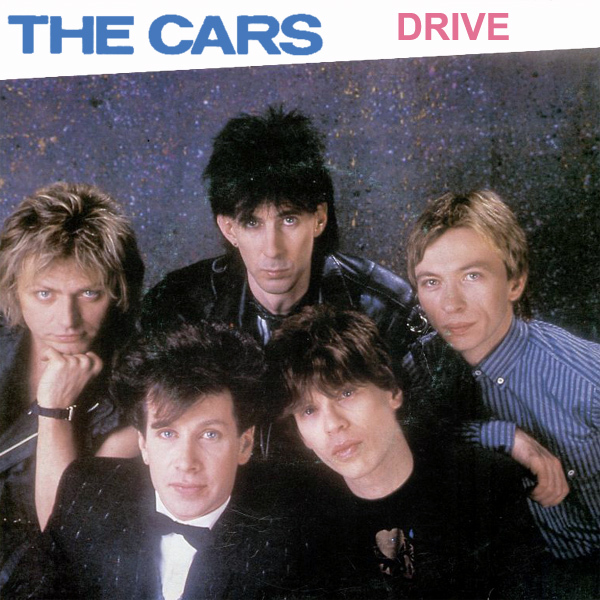 Drive by The Cars is one of those songs that every truck driver should have available to play at a second's notice on the cassette player in their cab. And cab drivers should have available to play at a second's notice on the crappy old CD player in their dashboard. The original cover, nice as it is, shows The Cars. Our remixes show two alternative views. Firstly a chick who is obviously waiting for her passenger to show up and is enjoying some sun until they do. The second has a chick who is ready to go - in more ways than two!